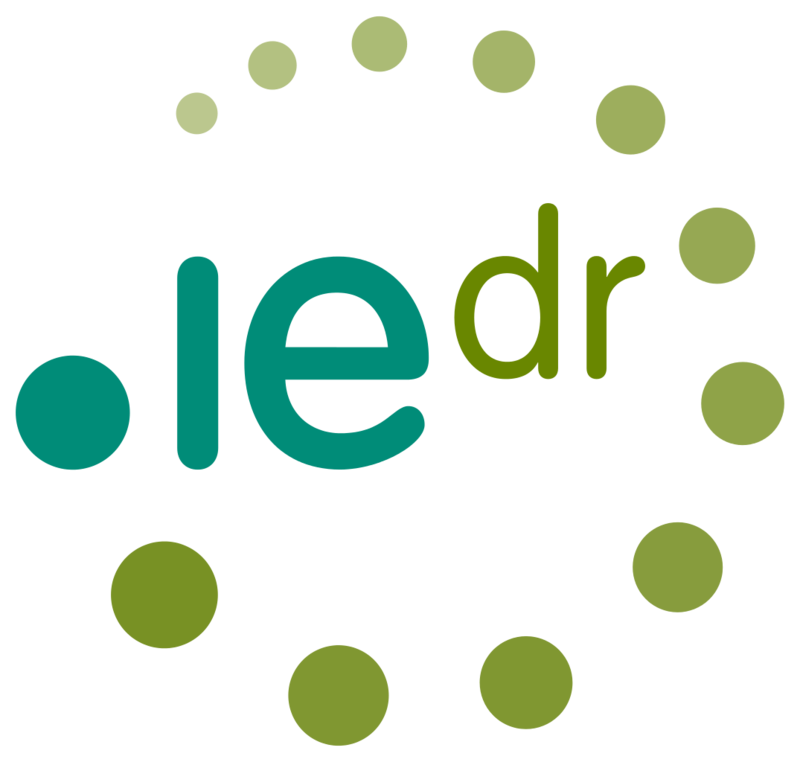 Anyone with a TMCH registered trademark can now register the matching one or two-letter .ie domain, such as aa.ie and hp.ie. The domains became available on 16 November and are available until 16 December under a Sunrise phase. In cases where multiple, eligible applications are submitted for a single domain name, an auction will be used to determine the successful registrant. Lexsynergy is currently accepting applications for this special .ie Sunrise period. If you have a one or two letter trade mark and would like to apply for one of these premium domain names, email support@lexsynergy.com.